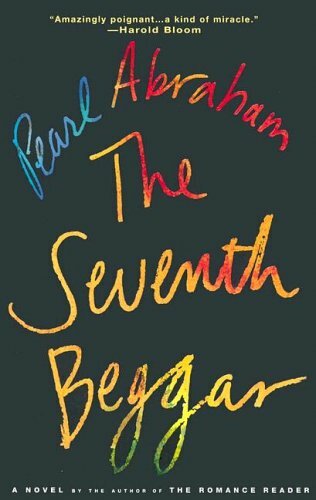 by Pearl Abraham | Literature & Fiction | This book has not been rated. Received from silvertje to be released on the Amsterdam Worldbookmarket on May 18th. Welcome to bookcrossing! Thanks for visiting the website! Will you mention where you find the book, how you liked it and where you will leave it next? Released as part of the "366 releases into the wild challenge 2008"
Deze ga ik eerst even zelf lezen, en dan aan de obcz de Noorderparkkamer geven.